ARTsplorers is a camp that explores the exciting world of visual arts. Designed for students who love drawing, painting, and getting their hands dirty with fun. Our Award Winning Performing Arts Camps is designed for the student who wants to be in the center of it all. Dancing, Singing and Acting classes to get them ready for the BIG stage. Beat Knocks is a camp designed for those students wanting to learn how to create a song from start to finish. Make the beat and add some vocals using industry standard programs with Grammy associated producers & audio engineers. Filmmakers is designed for the student who enjoys being behind the camera more than in front of one. Students will learn on industry standard cameras and equipment, working from start to finish on a short film. Other camp locations are being added to bring the arts closer to you. 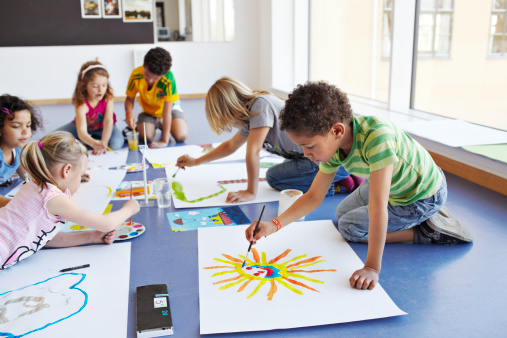 Join the list of other parents for creative students and stay up-to-date with summer camp locations, activities, programs and dates for your art needs. Thank you for subscribing! You are now apart of the Artportunity Knocks Family.